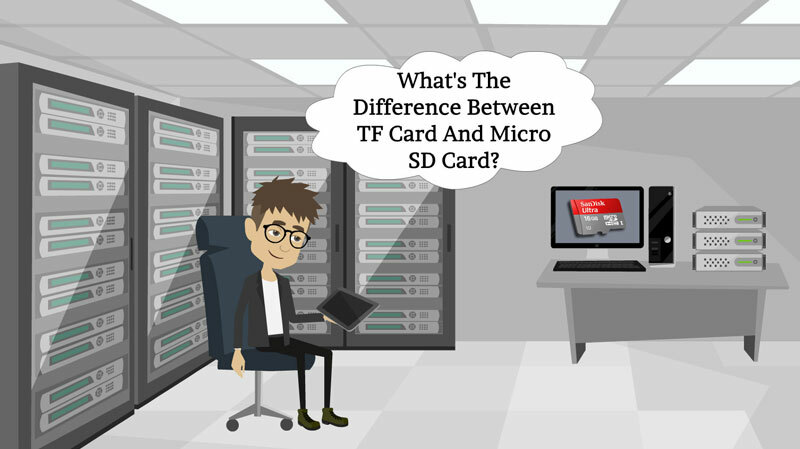 What's The Difference Between TF Card And Micro SD Card? What’s The Difference Between TF Card And Micro SD Card? What is a TF Card? 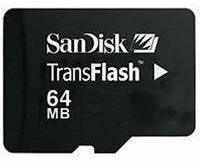 TF Card is the abbreviation of TrashFlash Card, which was introduced by SanDisk company in 2004. TF card is generally used for its micro secure digital cards and with the size almost as a fingernail was considered to be the world’s smallest memory card. You can use it in the devices such as: iPod, PDA, DigitalCamera, Smartphones. microSD is the abbreviation Secure Digital. As a flash memory card, it’s removable and designed for storing data on Smartphone or other mobile devices. Secure Digital (SD) cards were launched in 1999 by Panasonic, Toshiba with the ability to store encrypted music data. They are extremely popular and are used in the majority of compact digital cameras. Recently, it also works with some handheld GPS devices. Volume: The volume of SD card is comparatively more than TF card. Non-memory jobs: micro SD cards can do non-memory jobs because it can support SDIO mode. It can perform the non-memory jobs including Bluetooth, GPS and Near Field Communication. Which TransFlash cannot perform such jobs. Security: There is a switch on the security segment in SD card but TransFlash has no such feature. The differences between the two memory cards are not many as both the cards are considered as the same. These TF Card and microSD Card are useful cards that can help you in a lot on various situations. How To Grow Full Manly Beard In 2019?